So much has happened in a year. 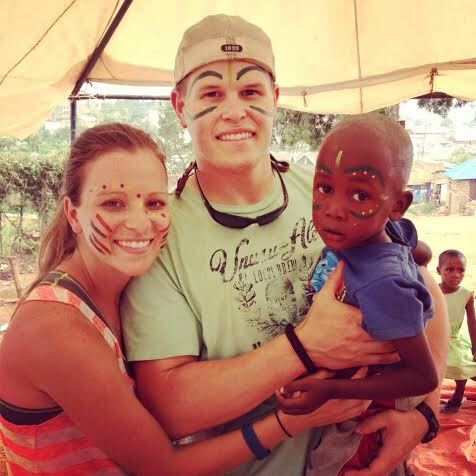 Last September my husband and I boarded a plan to Uganda, Africa. We had no idea how HUGE our lives were about to change…I had been dreaming of being a mom since I was about ten years old. I knew I was born to do this mom thing. 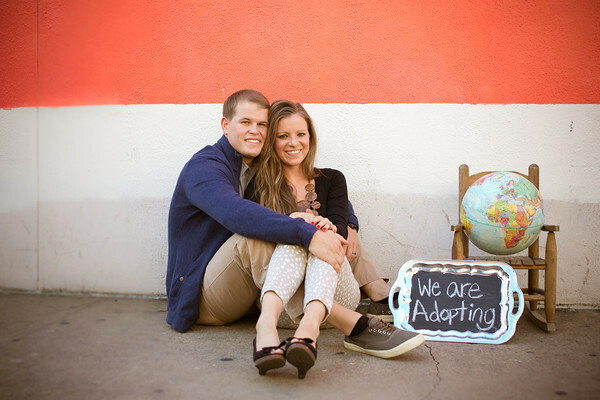 So, as soon as my husband and I got married in 2011 we immediately began trying to get pregnant. Right before this I had donated eggs to a couple that were unable to conceive. This consisted of six months of hormone shots and ultrasounds and being poked and prodded. People would ask why I was doing that, I would always telling them that having kids and a family was the most important thing to me and I couldn’t imagine not being able to have kids so I wanted to do this for them. Much to my surprise when immediately after the egg retrieval was complete and we began trying, we would soon find out that we were now that couple that was unable to get pregnant. I was heartbroken, I remember so many nights sitting on the bathroom floor crying. After about a year and half of trying to get pregnant, one night Tyler and I watched the documentary Invisible Children which tells a story of vulnerable kids in Africa. Soon after I felt my heart stirring, I felt very strongly God trying to articulate to me in a way he had never done. I felt him calling us to Africa, and not just Africa, but Uganda specifically. I told my husband I thought we should give trying to get pregnant a break and go to Uganda. Needless to say he thought I had LOST MY MIND! But he could see my heart needed this and I felt so guided and so for sure this was what we were suppose to do so. 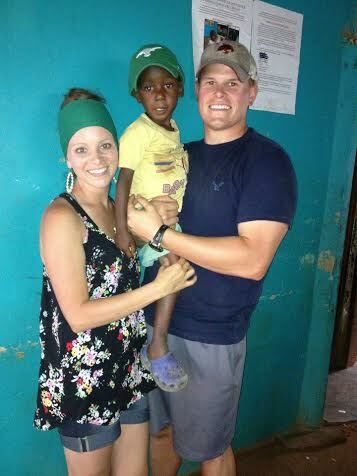 On July 31, 2013 we boarded our flight for Uganda. We spent 3 1/2 life changing, vulnerable, humbling, amazing weeks working in an orphanage. You can help the Zaruba family here. This story is so beautiful! May God bless this amazing family. You have so much love to give.